Excerpts from last week’s Catholic Spirit article by Father Michael VanSloan – Click over to read the whole article. To raise one’s child in the Catholic faith may be a responsibility, duty or obligation, but it really is a privilege, joy, and honor. Our faith is our single greatest treasure, and to pass on the gift of faith is the greatest gift parents could ever give their child. 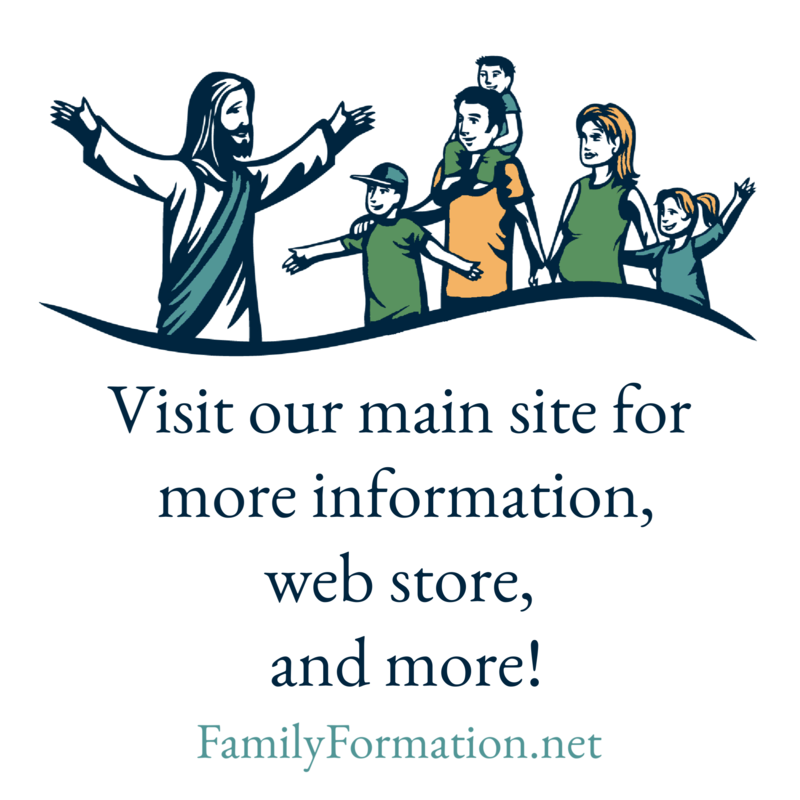 The parents are the leaders of the house church, the basic unit, and foundation of the Church, and their full, active and conscious practice of their faith is an ongoing lesson on how to be a dynamic Catholic. The child learns the faith through assimilation. Because the parents love God, the child learns to love God. Because the parents pray each day, the child learns to pray. Because the parents go to Mass each Sunday, the child learns the importance of going to Mass, the value of communal liturgical prayer and how to behave in church. And because the parents practice the virtues in their daily living, the child learns how to live a Christian lifestyle. Parents teach their children to pray. This should not begin in second grade as part of their preparation for the sacraments, but as the child learns how to talk. When a child learns to say mommy and daddy, colors and numbers, it is time to learn the Sign of the Cross and meal prayers. When a child is old enough to converse with mom and dad, the child is old enough to say morning and night prayers, and when a child is old enough to memorize a home address or telephone number, the child is old enough to memorize the Our Father, Hail Mary and Glory Be.